110 total reviews. Showing 15015 of 15 on this page. 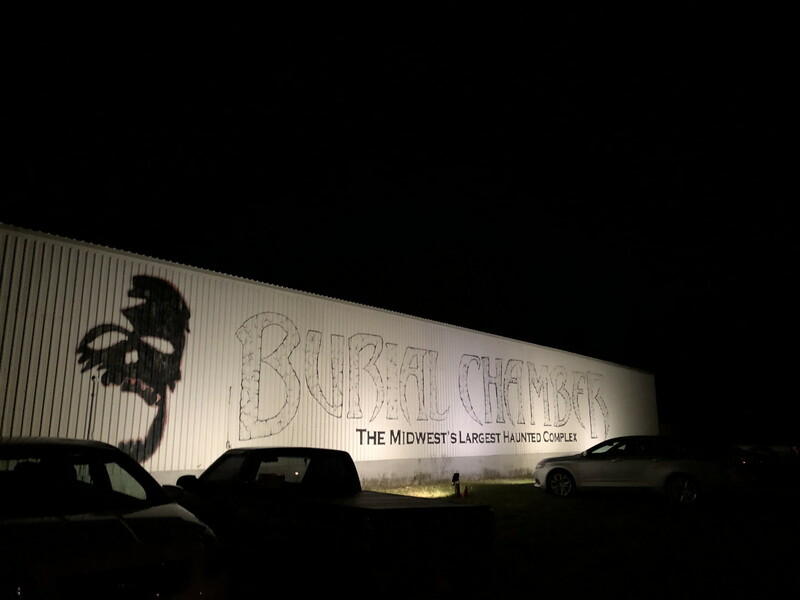 by katherynearle after attending on Wednesday, October 31, 2018 at about 7 p.m. 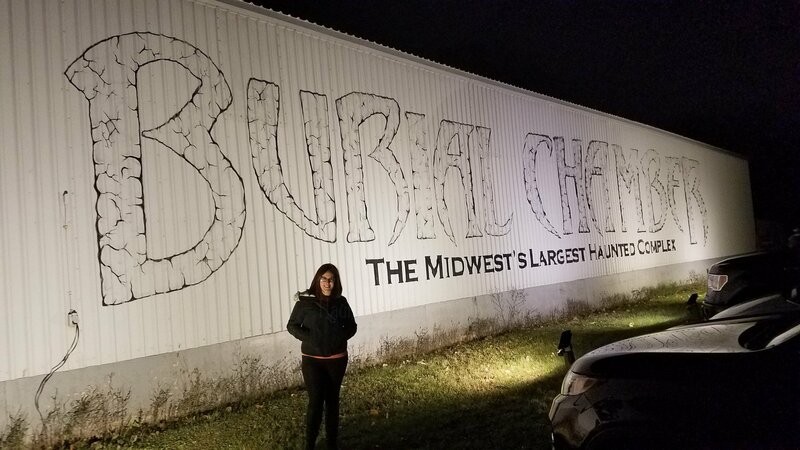 Absolutely one of the greatest haunted attractions I’ve been to yet!!! 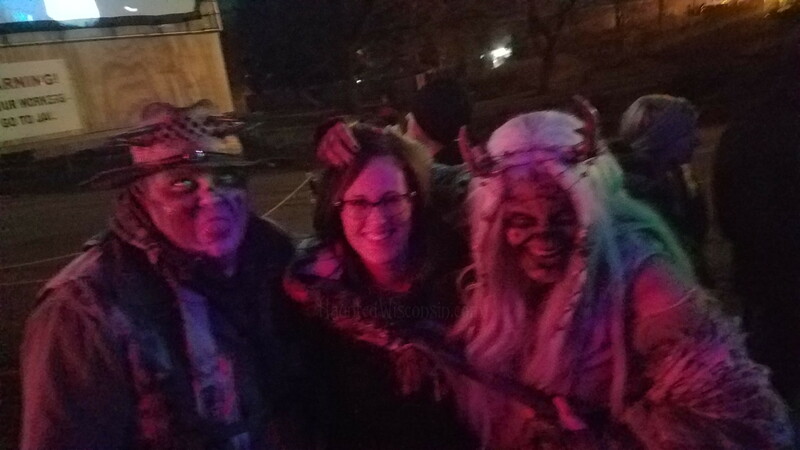 I have paid much more money for events WAY less scary as this. From start to finish you are completely on edge and can’t gelo but fall victim to being a huge baby and freaking out. I LOVED IT. 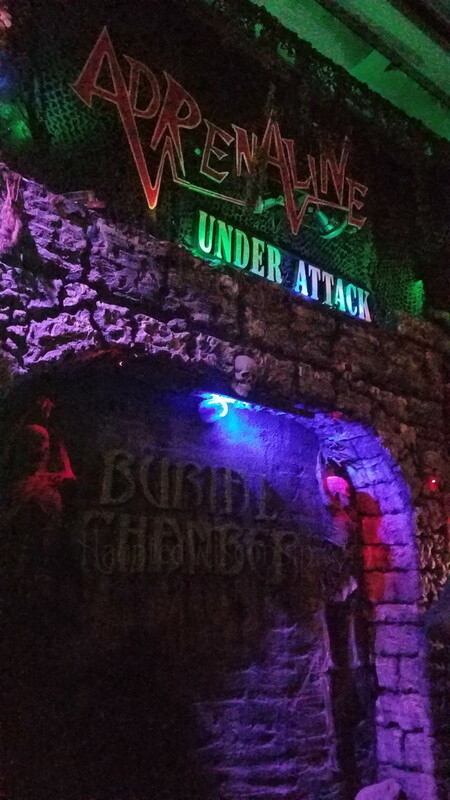 by mikecbenson9538 after attending on Wednesday, October 31, 2018 at about 7 p.m.
Dr.SCary's scream park is a Great place to get scared, The hot seat mini game only 2 minutes but very fun, It makes you think. The movies they may be randomly picked but they're great. 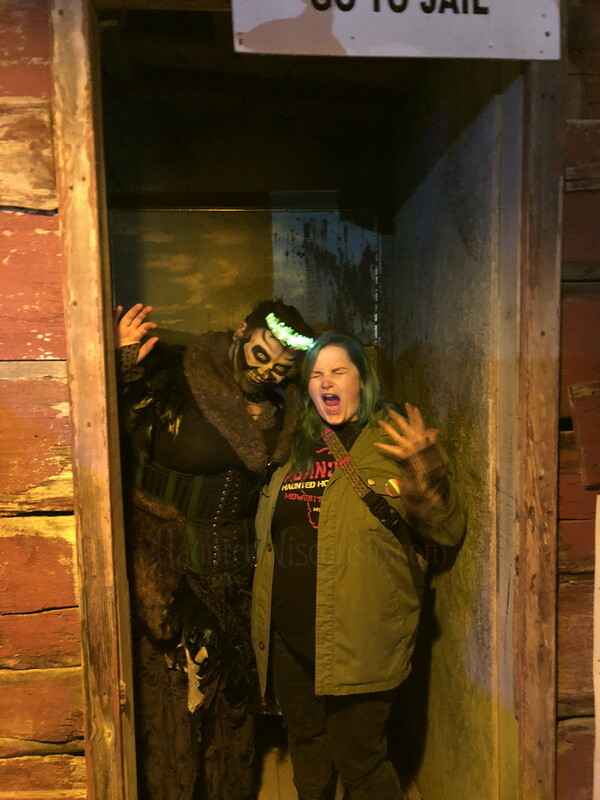 the haunt it's self is a story you have to find with in. by tlinks1981 after attending on Sunday, October 28, 2018 at about 7 p.m.
by bradleynathaniel1 after attending on Sunday, October 28, 2018 at about 7 p.m. Seriously DO NOT reccomend! Felt scammed out of $20. Hyped beginning for a lame 10 min walkthrough unless you get stuck in the dark maze. Some actors weren't dressed at all. Some just through something and pointed to the next room. Hardly any interaction, don't waste your time and money. They had so much potential, they offer no refunds for a reason. 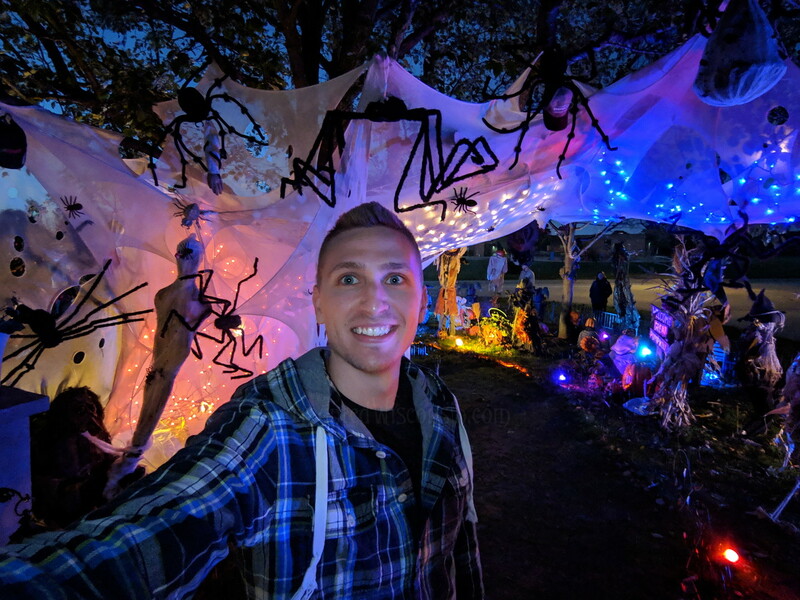 by gwenierass after attending on Saturday, October 27, 2018 at about 7 p.m.
Great time young or old! by MikeG33 after attending on Sunday, October 28, 2018 at about 7 p.m.
Ill start with a warning. You will be touched. 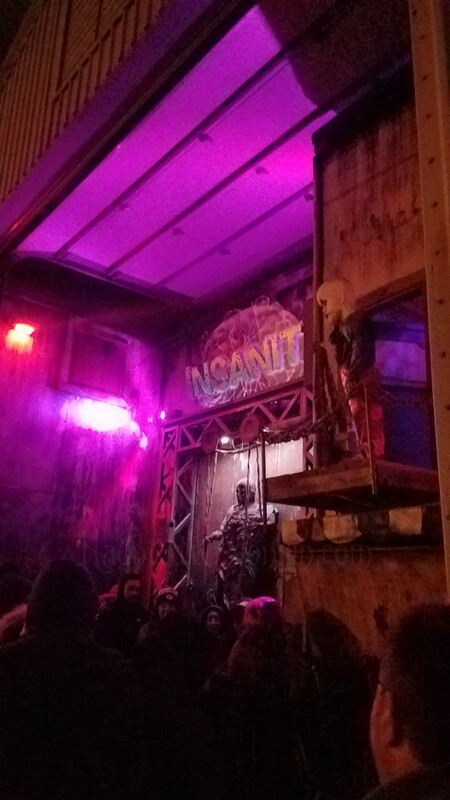 That being said, this is definitely not your average haunt. Detailed rooms, good props, and great actors. 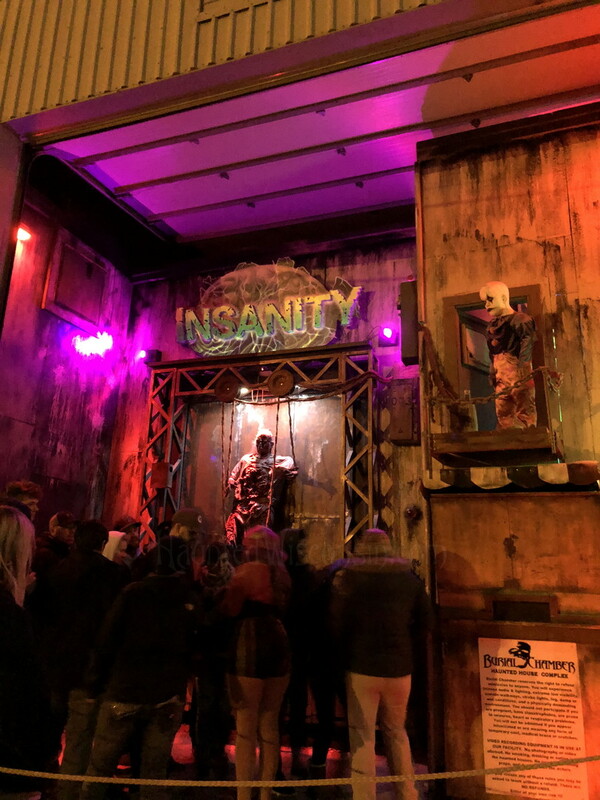 Bon fires, live entertainment and fair priced concessions while you wait to enter the haunt all make for a great experience. I highly reccomend checking this one out, and I look forward to seeing what they do next year. by Madproffesor after attending on Wednesday, October 24, 2018 at about 7 p.m.